How to Spend Summertime in Magnificent Memphis! School’s almost out, and summer is just around the corner! In fact, you’ve probably already started thinking about what to do with friends or family this summer. Not sure of the best way to enjoy the hot weather and longer nights? 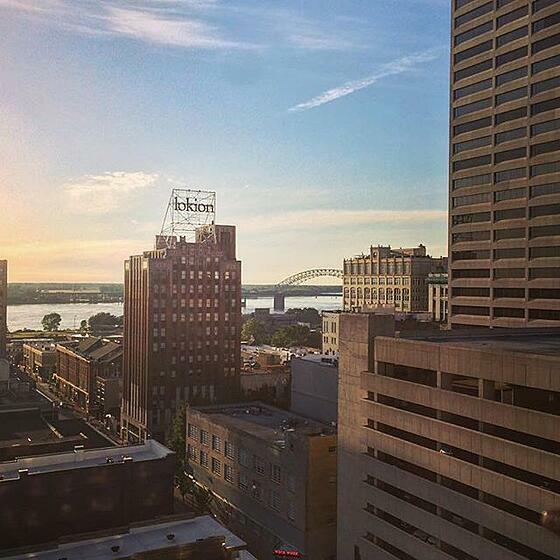 Don’t worry, we’ve compiled some of our favorite ways to spend a summer in Memphis. Whether you’re a fan of the blues, or are more into punk rock, there’s an outdoor music event calling your name. Memphis holds numerous music festivals throughout the summer. Below are some of the most popular places where you can enjoy live music al fresco. 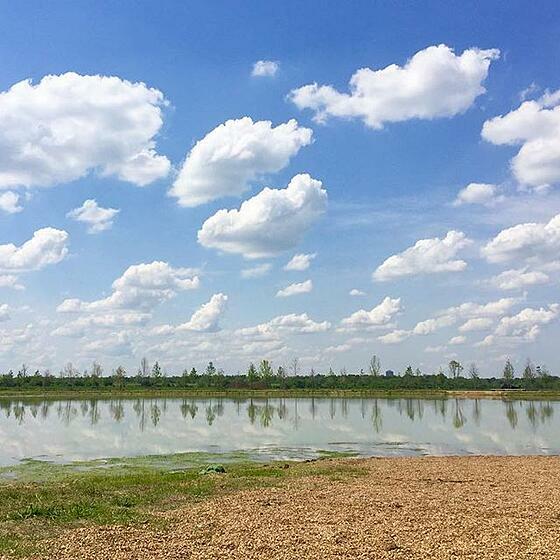 There’s something for everyone at Shelby Farms Park during the summer. You can see a heard of buffalo that the park was able to conserve, or go on a horseback ride. For those looking for something more adventurous, the park offers the “Go Ape Treetop Course,” which includes five obstacle courses concluding with a zip line. There’s also an outdoor laser tag course, paintball park, and a BMX course, in addition to the Greenline which offers space for runners and bikers. If you’re looking to cool off, there’s also a water spray playground for children under 10 years old, along with places to kayak or canoe. If you do decide to go kayaking, beware that the Wolf River is very muddy, so wear older shoes or sandals! 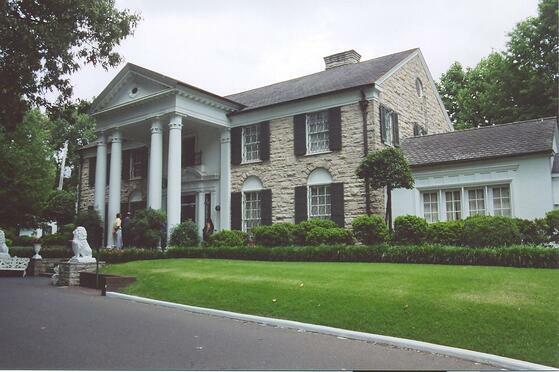 Elvis Week takes place this year from August 11-19, and is expected to be the largest one yet! Celebrate “The King” and his legacy with various cover bands and DJ’s throughout all ten days. On Wednesday, August 16, a special 40th anniversary celebration will take place at the FedEx Forum, including a performance by the Royal Philharmonic Orchestra along with a special appearance by Priscilla Presley. A special candlelight vigil will be held on Tuesday, August 15 at 8:30 p.m., gates will be open until the morning of August 16 for those who would like to pay respects to Elvis. For those extra muggy days, this is a great way to get out of the heat. The Orpheum Theatre has just the solution for you with their Summer Movie Series. Every weekend, you can see some of the most popular films of all time inside the majestic Orpheum Theatre. Doors open an hour before each showtime, and there’s even stuff to do before the feature presentation, like movie trivia and themed drink specials. Tickets are $8 for adults, and $6 for children under 12 years old, with special packages available. You can see all of this summer’s dates here.